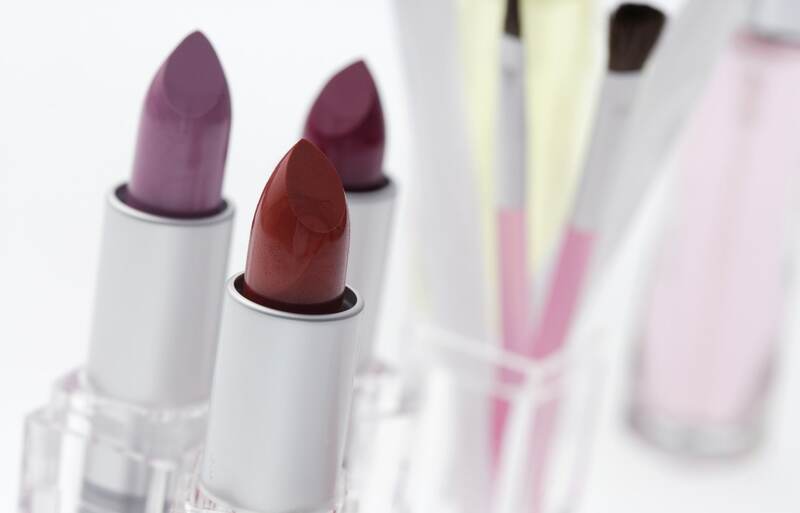 We use cosmetics such as foundation, lipstick, and mascara every day, so why not try to get the best deal? Here are some popular cosmetics that you can find at any drugstore, at a reasonable price, with just as high quality as the name brands! This foundation is highly recommended, offering high coverage without feeling thick on the skin, and it doesn’t get ruined throughout the day. At this price, it should definitely be tried at least once! This is an eyeliner that can be applied as finely as 0.01 millimeters (about 3/10,000 of an inch)! With this you can apply your eyeliner exactly how you want it. This pencil comes with a sharpener inside the cap, so closing the pencil allows you to enjoy a beautifully sharp eyeliner every day. If you get frustrated by pencils that lose their sharpness, becoming round and thick, this is for you. This mascara is nothing but a surprise! At only ¥600 (plus tax) it doesn’t clump but beautifully curls lashes. Even though it’s technically waterproof, it can be washed off with hot water. This is a five-color palette. The shadows have shiny glitter and are well colored, which makes them ideal for parties and other social events. It comes in a compact case so you can take it with you when you travel. The color variation allows you to create multiple different looks, making this palette very convenient. This product combines a highlighter and contour powder for the nose. The nose shadow powder is specially designed to match the skin color of Japanese women, which makes it easy for locals to use! The highlighter has beautiful hues, and applying it along the bridge of your nose in combination with a light layer of shadow powder on the sides will give your nose striking definition. This cream can be used on both the lips and cheeks. Unlike powder blush, it gives your cheeks shine and makes them look flushed. Perfect for recreating the 2015 season’s popular “pheromone makeup” look. This lipstick refill is inexpensive at only ¥324, yet it goes on smoothly and has a great pigment. At this price, you can afford to collect all the colors! Editor’s note: This is a refill item, so make sure you have the case (¥108) as well. You can buy it here (Japanese). This is a mysterious and fun gloss—it reacts to the moisture in your lips to create your own unique color. It comes with or without glitter, so you can also choose which one to wear depending on your mood.